Oh Hey There! : Hair Cut! So I went to get my hair cut at The Hepburn Hair Project in Manchester upon recommendation from a forum. I was quite nervous about this as I had never been before and have never had a good haircut. Ever. I have never before had my haircut by someone who knows how to cut curls. But this place is great! My hair was cut by Vicky, who did a dry cut (upon my request) and spent ages carefully taking off only what was necessary in order to retain length. I didn't have a lot taken off or anything drastic done but I definitely would go there if I wanted to. What I liked most is that they listened to what I wanted and offered honest advice. I think being listened too is the most important thing as too many times I have had hairdressers override what I wanted and I have walked out not really knowing what happened. It was also a really nice, relaxed environment with a genuine conversation not just 'Been anywhere nice on your holidays?' 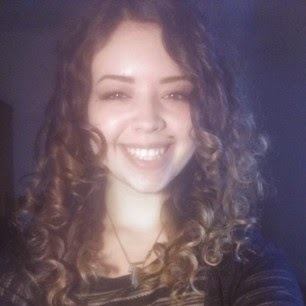 I probably babbled too much about curly hair as I usually do but Vicky listened to me and was constantly checking in to see if I was happy with how everything was going. I would really recommend this place to anyone who has been struggling to find somewhere to get their curls cut and maybe has any special requirements for their hair and wants somewhere that will listen and accommodate. How many of you have suffered through endless bad haircuts? Would you recommend this salon for someone with thick curly mixed race hair that has been damaged by too much hair dye? I would recommend it for someone who wants a hairdresser who will listen to them and actually do what they ask. Which is sadly a rare thing. 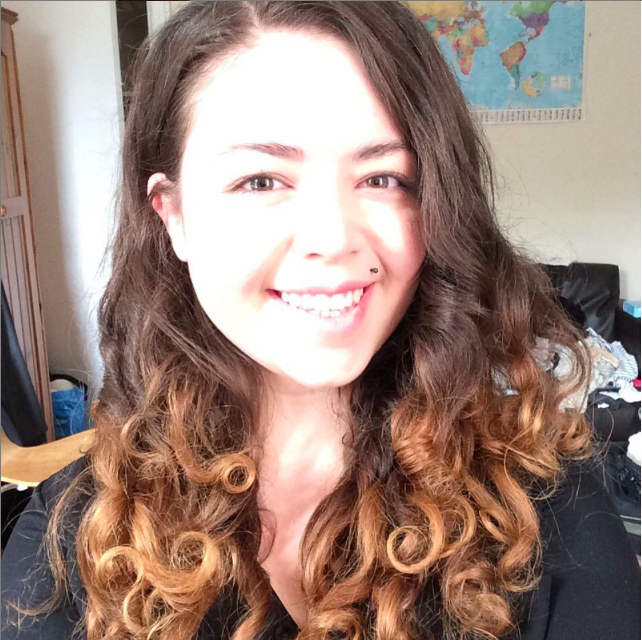 If you are looking to keep as much length as possible then I would recommend vicky as she literally just went round and cut each individual curl as it needed and then evened out the shape a little. Hope this helps, if you have any more q.s feel free to ask!